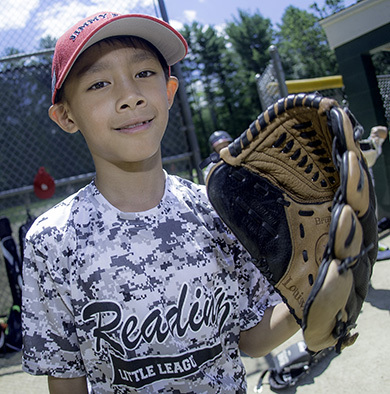 Extend your Little League® season with the Jimmy Fund, while making a difference in the lives of cancer patients in Boston and around the world. 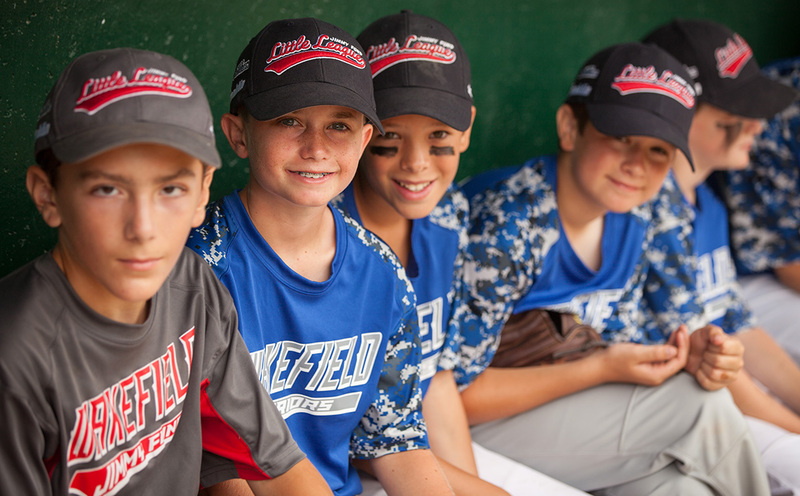 Join Jimmy Fund Little League in its 33rd season. Players extend their baseball season and take to their communities to raise vital funds for cancer care and research. There are plenty of fun and creative ways to fundraise with your team and earn great prizes. Step up to the plate with these tips and tricks. From sporting goods gift cards to exclusive outings at Boston’s Fenway Park, check out how you can win cool prizes. *See Official Contest Rules and Regulations for fundraising deadlines. Make a donation on behalf of your favorite Jimmy Fund Little Leaguer and help strike out cancer. Six-year-old Elyjah has a passion for building with Legos, playing with cars, and watching demolition derbies. He loves taking trips to the beach and having adventures with his two cats, Tony and Cupcake. Elyjah was diagnosed with Acute Lymphoblastic Leukemia in November 2018 and is currently being treated at Dana-Farber Cancer Institute’s Jimmy Fund Clinic. At the Clinic, he enjoys playing music with friends and doing arts and crafts. 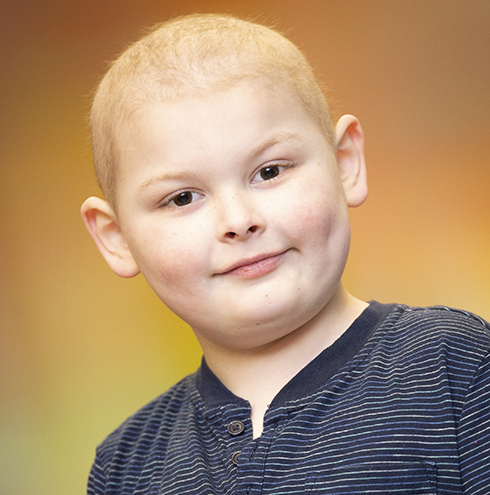 “Because of the Jimmy Fund, my child is healthy and happy,” says Elyjah’s mom, Lauren. “To us, it means life, health, and certainty.” Elyjah and his family want to thank everyone who has helped raise money for Jimmy Fund Little League, giving children like Elyjah a healthier future. Contact Little League Staff at 617-632-5381 or JimmyFundLittleLeague@dfci.harvard.edu.